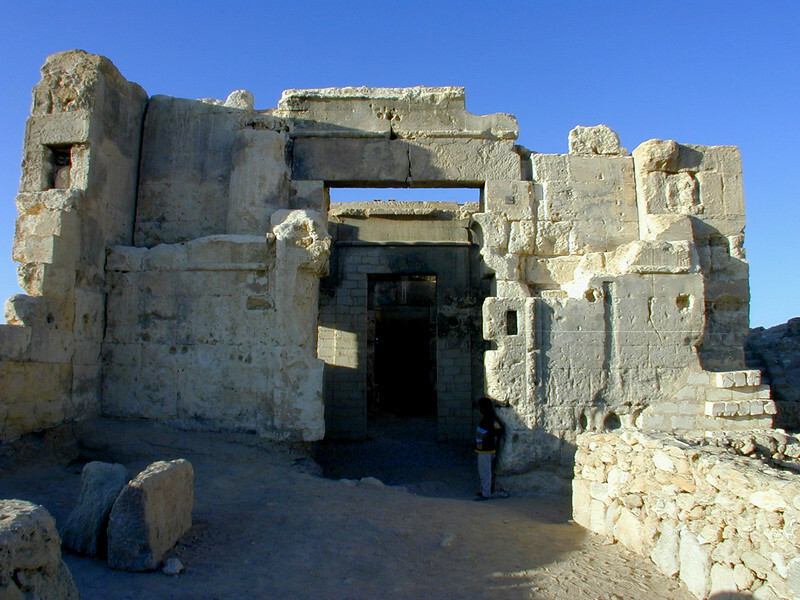 The Temple of the Oracle of Amun, Siwa. Alexander the Great visited here - and probably stood right where I was standing when I took this picture - after his conquest of Egypt. The Oracle conveniently declared young Alex to be the son of Amun, which must have helped bolster his confidence somewhat, because he went on to conquer the Persian Empire and much of the rest of the known world almost immediately thereafter. Amun was silent during my visit.